Adding scarcity to your offers is a really big deal and if you do it right, you’ll stand to increase sales conversions and make more money. 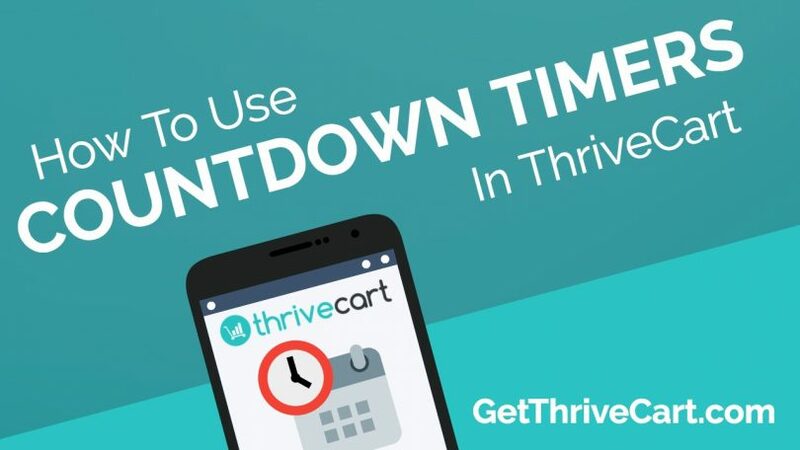 In this video, we show you how to very easily add scarcity to your offers by adding a countdown timer on your Thrivecart checkout pages. 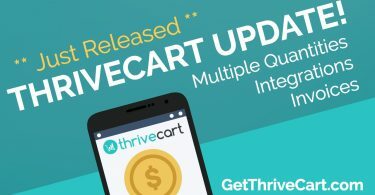 This is a feature that is built into Thrivecart and only takes seconds to set up. Think about how you can increase your conversions after you add in this simple layer of scarcity. Thrivecart makes it SUPER simple and will increase your sales almost immediately. 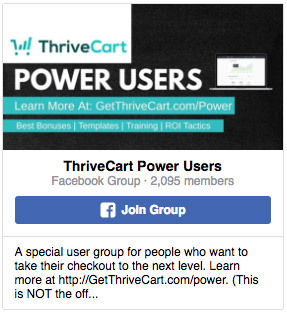 Grab Thrivecart now by clicking here. 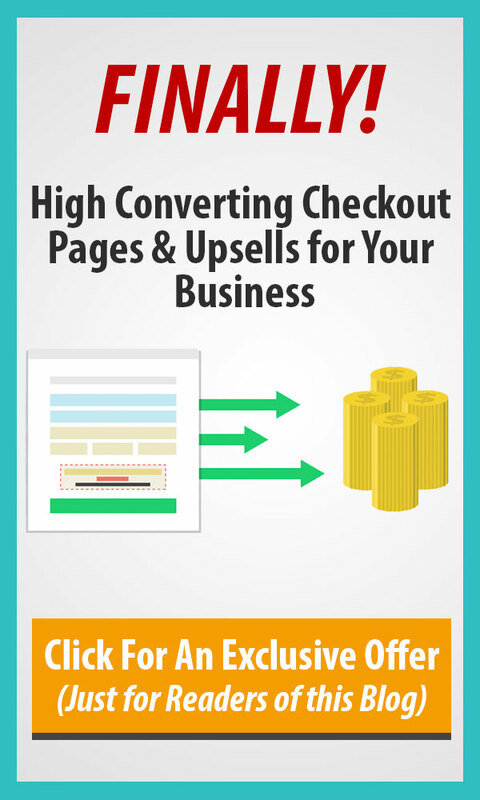 You’ll get the best price offered, be grandfathered into all future updates, and will receive the absolutely most valuable bonuses that will help you get your checkout pages up quickly and making the most money. Go here now. 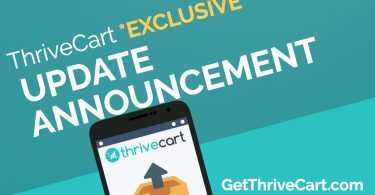 MASSIVE ThriveCart Update – Multiple Quantities & More!